Comedy Central is headed back to South Park. According to Mashable, season 20 of the animated comedy TV show will premiere in September. 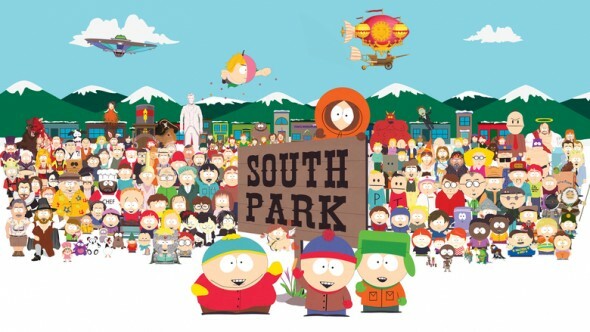 Created by Matt Stone and Trey Parker, South Park originally debuted in 1997. Season 19 finished in December of last year. Season 20 of South Park will premiere on September 14th. What do you think? Do you still watch South Park? Do you think the show should keep going or end soon? More about: Comedy Central TV shows: canceled or renewed?, South Park, South Park: canceled or renewed?